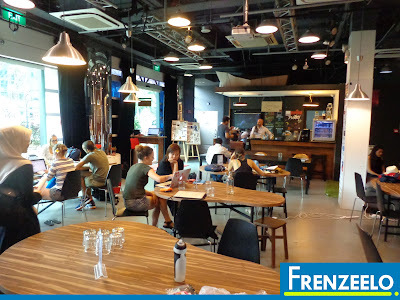 Previously, I have written a post about entrepreneurship incubators in the Ayer Rajah area. Now, here’s another look at another entrepreneurship incubator that’s worth checking out especially if you are a social entrepreneur. 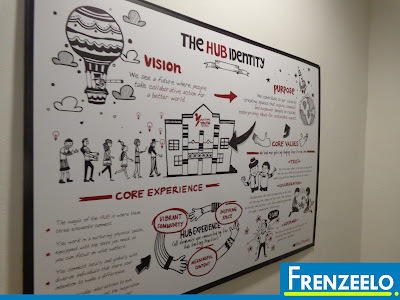 It’s called HubSG and I had a closer look at the premises which I experienced during one of their weekly Open Houses. 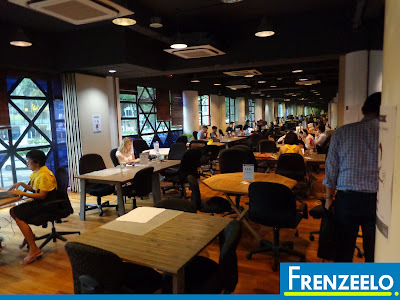 HubSG is a co-working space and entrepreneurship incubator that’s catered to social enterprises and social entrepreneurs. Their aim is to create entrepreneurs and startups that support a worthy cause and be socially responsible. Think of it as like a cross between a modern startup and non-profit organization. 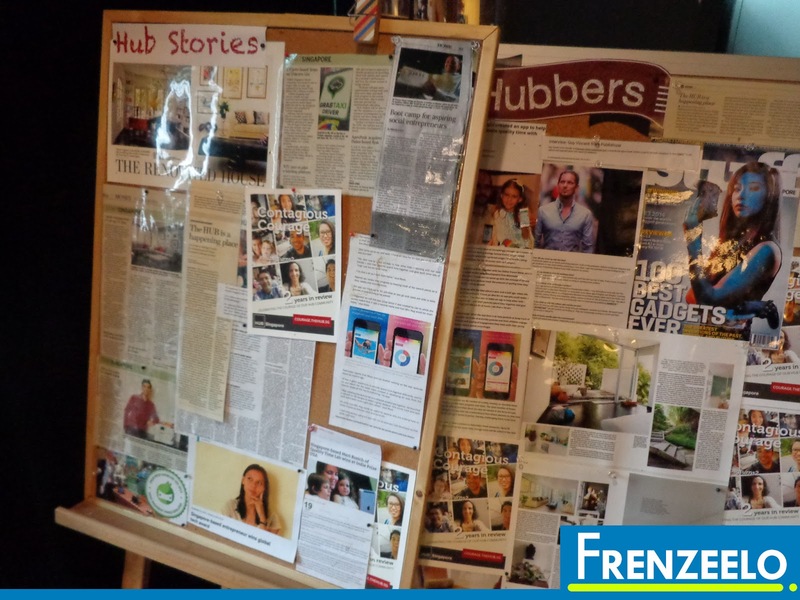 Above is a picture of some of the social enterprises that are HubSG members. HubSG allows social entrepreneurs and social enterprises to share resources and collaborate with one another when it comes to socially responsible projects. 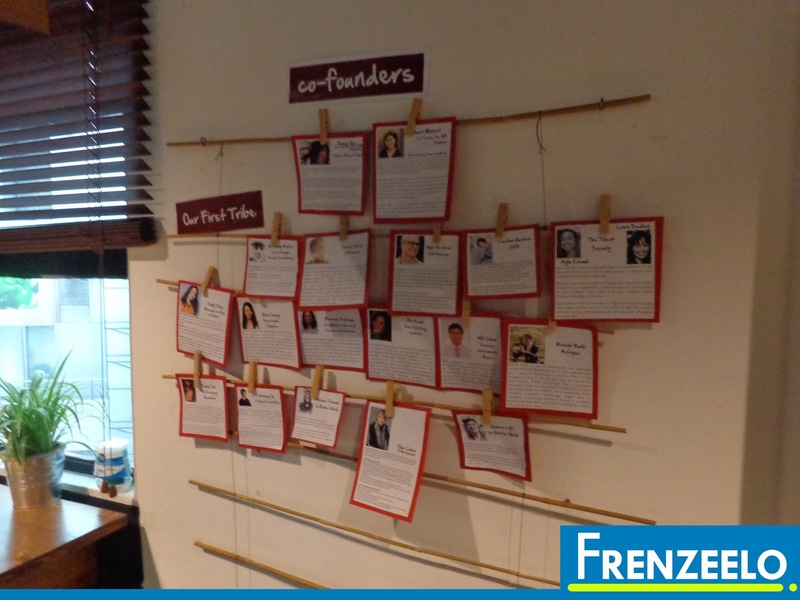 They can also meet through regular events and activities held every week to network, learn new stuff and get updated with the latest entrepreneurship updates. 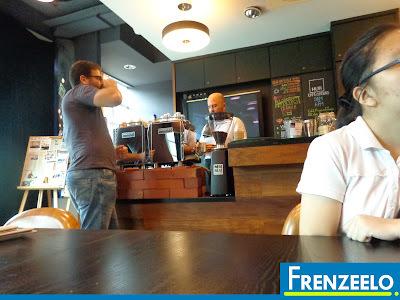 Previously, HubSG was located in the heart of the Orchard Road. 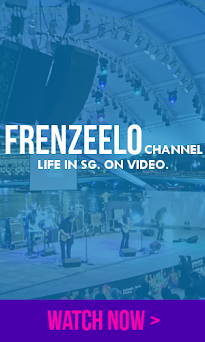 Specifically Somerset Road, located opposite the Scape shopping mall. The building can be identified with its iconic red exterior and an iconic preserved red double decker bus aptly-named ‘The Red Bus’. Now, the social enterprise co-working space has moved to its new premises at Prinsep Street located near the School Of The Arts and the Dhoby Ghaut area. 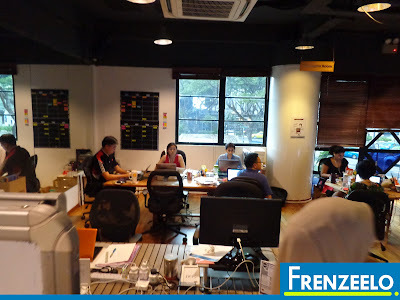 Unlike the old premises, the MRT station to the new premises is quite a distance away. On Wednesdays and Fridays, HubSG will host an Open House for the public to come visit and find out more about what HubSG has to offer. This is great for social entrepreneurs who want to know what facilities and resources are available when they become members and it’s also a good opportunity to network with other like-minded social entrepreneurs. To register, just head over to their website which will then redirect you to their Eventbrite page where you can register and purchase a free “virtual” ticket. Once done, just head over to the HubSG headquarters on the date and time you have registered and the friendly Receptionist would welcome you into their premises. NOTE: Pictures from this post were taken from their previous premises. A tour of their new premises has yet to be done. At the building, you will be greeted with a friendly receptionist who will verify your registration and let you sit at a communal table with other interested Open House participants. While waiting for the Host to arrive, I explored the lounge area. The area consists of comfortable sofas, tables, chairs for the social entrepreneur members to relax, hang around with others and do their work in the laid-back environment. 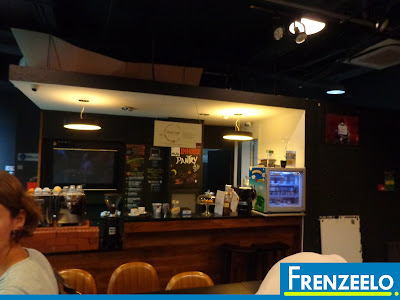 A café called Chris Café was also available serving delicious artisan handcrafted coffee beverages along with other choices like ice cream and alcoholic drinks. It’s like a café, lounge and a great communal work area combined into one. When the host arrived, she gave a small introduction about herself and we were given a small briefing about what’s going to happen during the tour and the benefits of becoming a member of HubSG. All of us Open House participants introduced each other and talked about why we joined the Open House in the first place. 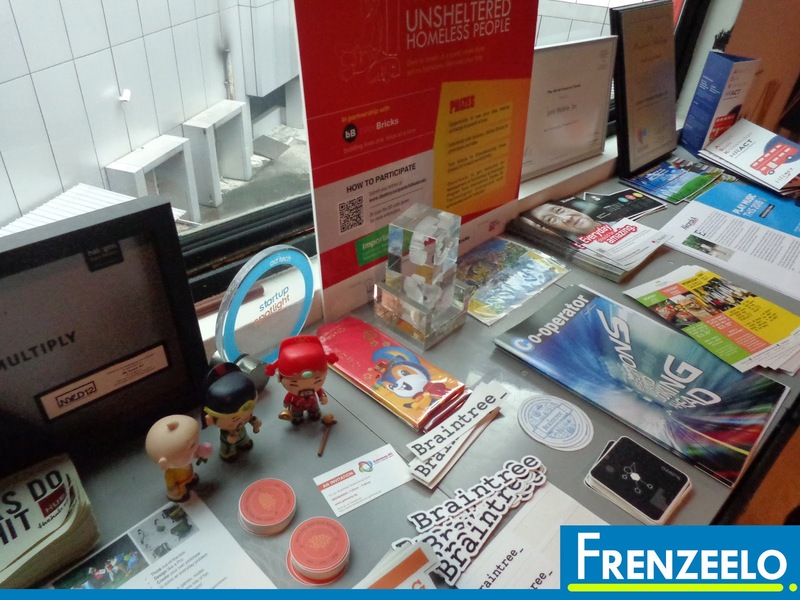 It was also a great time to get to know each other and network. We could see how much passion she has for the organization when she was explaining. After the introduction, we were given a tour around the premises. The first of which was the communal lounge area which I’ve shown you earlier. Sometimes, entrepreneurship activities and events were held here. Perfect if you want to get to know other fellow HubSG members or learn new things. A calendar of events was also present in the area for upcoming events along with a wall where the staff of HubSG was being featured. Up next, we get to see a few small meeting rooms on the same level which are perfect for small private discussions. We were then taken upstairs to see the actual co-working space. 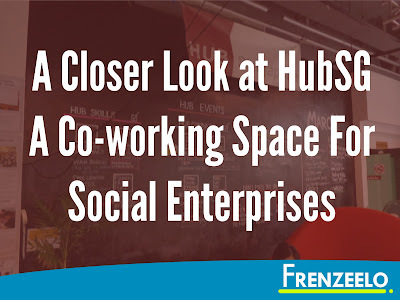 More than just an actual furnished office, the co-working space allows members to communicate with one another in comfort and this gives the opportunity for social enterprises to collaborate with other social enterprises. Sofas were also around to relax and take breaks. 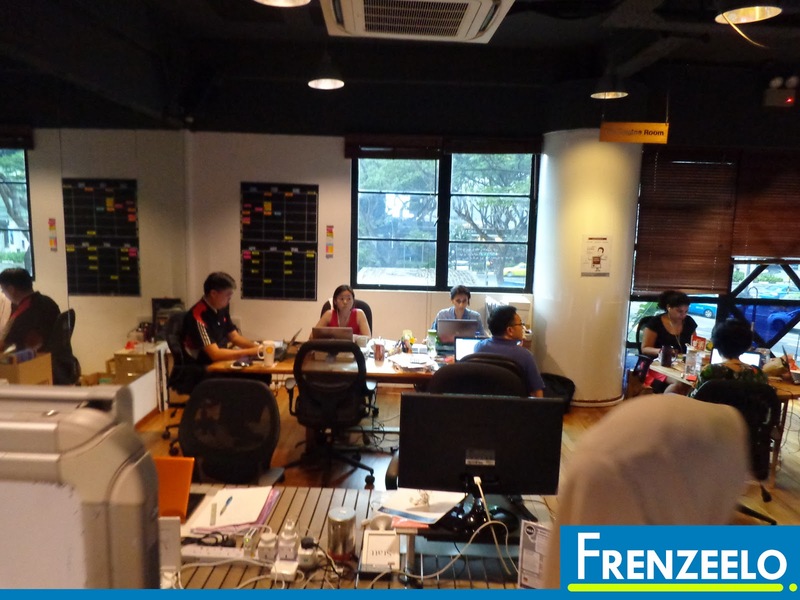 Although it’s quiet, the environment is perfect for productive work which is important for entrepreneurs. 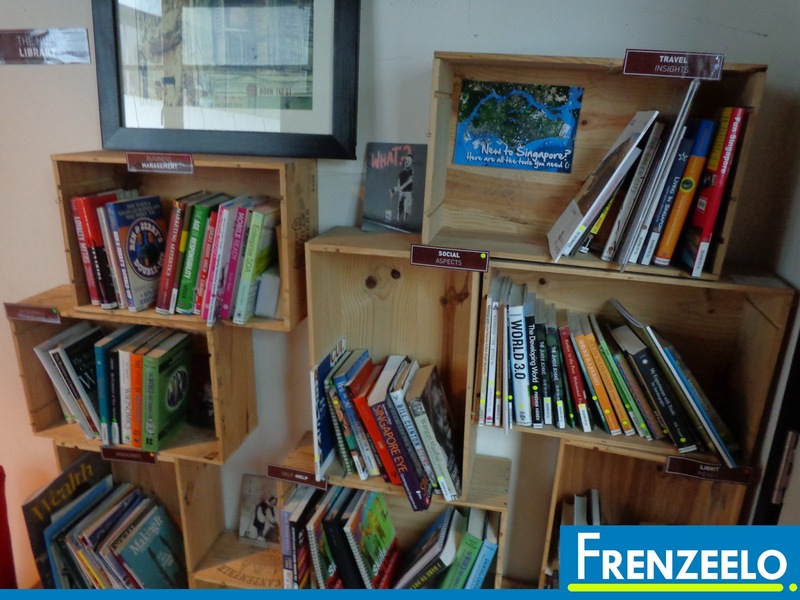 A small cozy corner filled business-related books were also available for members to read up and gain knowledge while providing a quiet sanctuary for them at the same time. If you explore further, you will notice that there is a secluded private office. 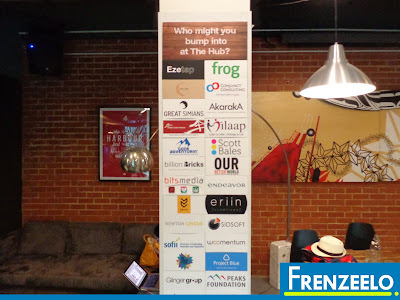 Unlike the co-working space, they’re currently occupied by Frog Design, an industrial design company founded by former designers at Apple. As the company works on secret industrial designs, the private offices are able to prevent their confidential designs from leaking to the public. How cool is that? 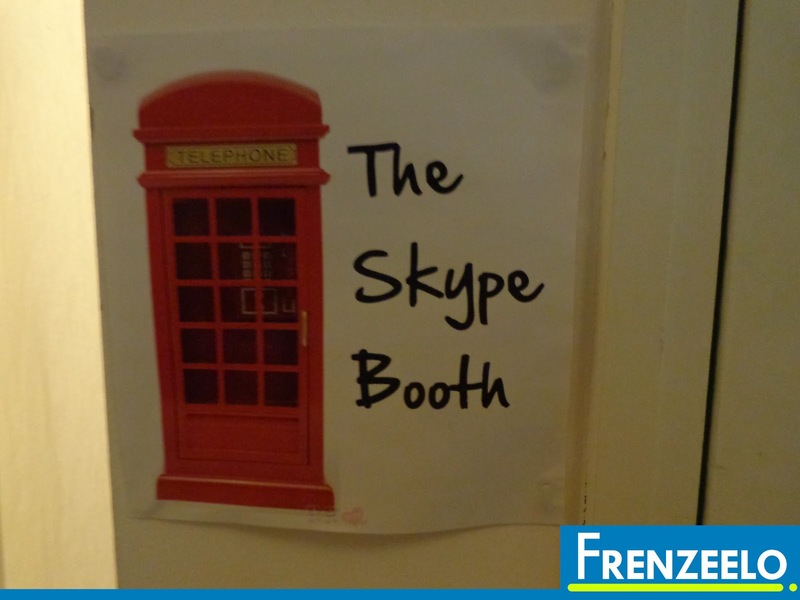 The Skype Booth allows members to make Skype calls privately without disrupting others. 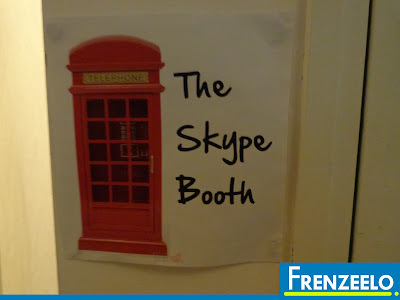 It’s a no frills corner with a comfy beanbag chair and a table for you to place your laptop on to make the Skype calls. Need some rest? 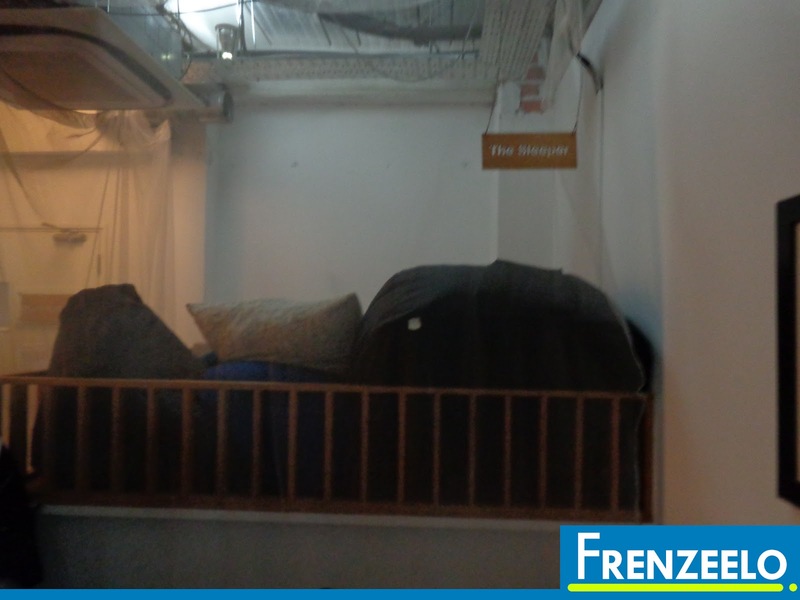 There’s also a small bed complete with comfy pillows for you to take a short nap after a long day’s work. Another great perk of being a HubSG member. A Small Conference Room was also nearby with a big screen TV. Perfect for having slightly larger meetings and you can use the TV to showcase important information like slide decks, videos and documents. Space-saving foldable chairs were also available to accommodate more people in the small conference room. Feeling tired from the meeting? There’s a great view of the Somerset area from the window of the Conference Room. To me, the most interesting part of the tour was the Red Bus. It’s basically a preserved old SBS double decker bus that’s been converted to a small office space for entrepreneurs to rent. While I was exploring the bus (thanks to the Host for giving me an unrestricted access), no one was working inside although it was well furnished with air-conditioning. The space was mainly used as an events space and not a real co-working space probably due to space constraints and issues. 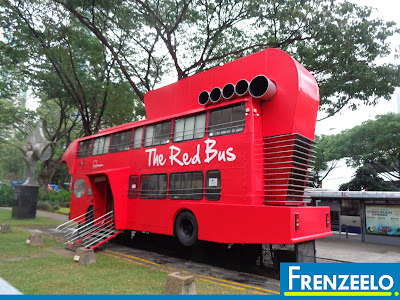 (After all, it was converted from an actual double decker bus). More information on The Red Bus will be coming soon as a separate post. 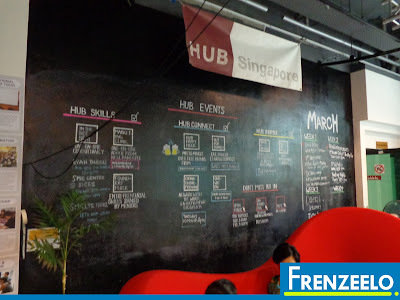 The HubSG Open House was definitely worth my time. The Host was friendly, the atmosphere was excellent and the facilities and amenities and the programmes being offered to entrepreneurs were indeed excellent. Is it worth your time to become a member of HubSG? Sign up for the Open House and you be the judge. Do note that they have moved to the new premises so it’s good to check out the Open House at their current location before joining HubSG as a member. Raw Space is a Coworking Collaboration Community.